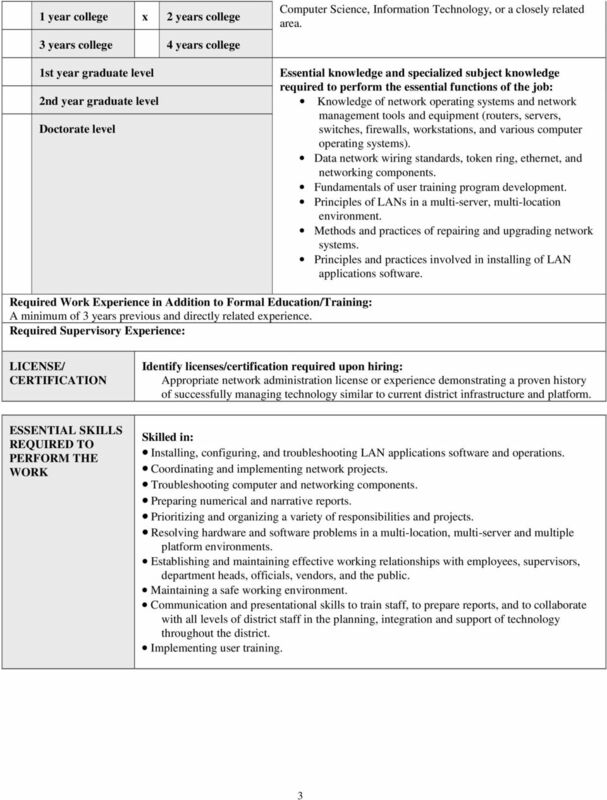 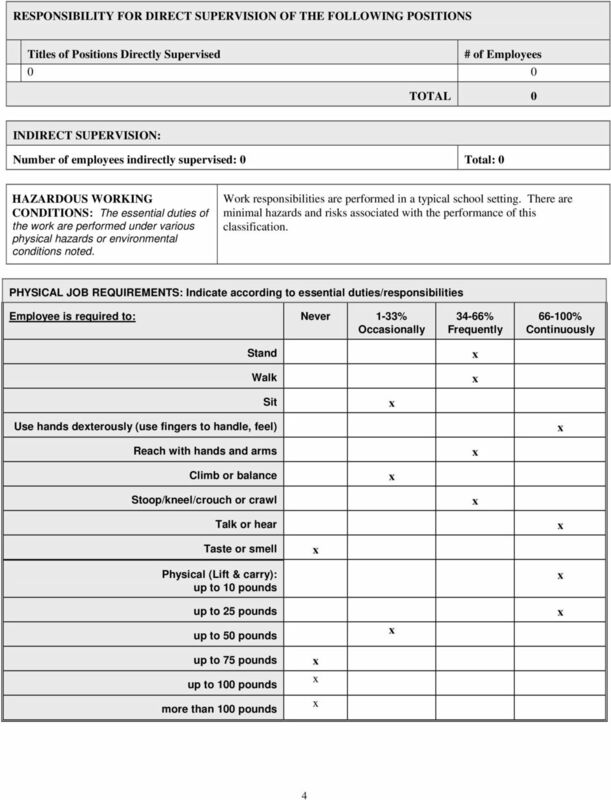 Download "POSITION DESCRIPTION NORTHFIELD PUBLIC SCHOOLS May 2010"
JOB DESCRIPTION. 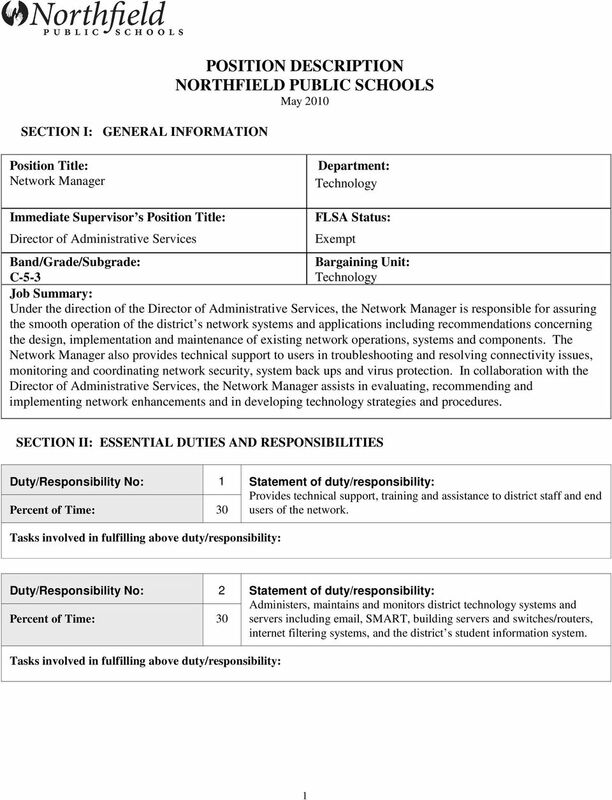 *-- Assist with the administration of the Exchange Email Servers and Client Installations, including smart phones. 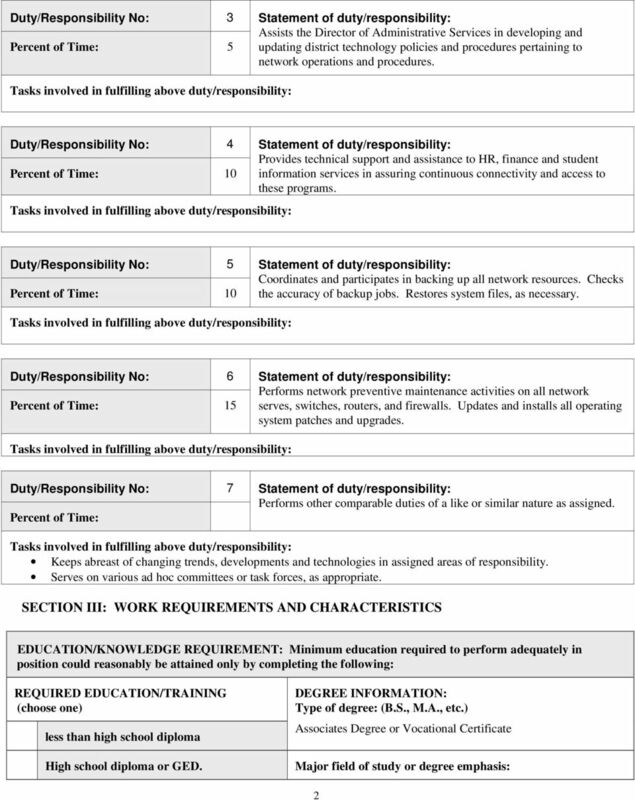 SCOPE OF RESPONSIBILITY: Staffing Responsibility May guide the work of other staff or volunteers.